A very special Storytime for babies under 18 months and their caregivers! Join the librarian and library mascot, Cocoa Moose, for a short and active time with books, bouncing rhymes and songs. 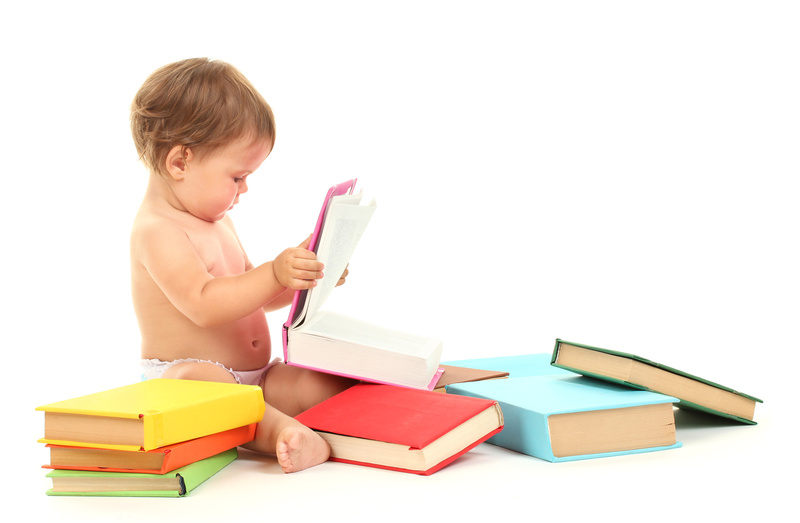 Have fun with your little one and help develop early literacy skills.